Hot Refurbished Lens Deals: 100-400 for $1,087, 17-40 for $537 and More ! ">Hot Refurbished Lens Deals: 100-400 for $1,087, 17-40 for $537 and More ! Hot Deal – Canon EOS-1D X w/ Printer + Paper + 160MB/s CF Card + More – $5,649 ! ">Hot Deal – Canon EOS-1D X w/ Printer + Paper + 160MB/s CF Card + More – $5,649 ! B&H Photo Video has a great deal on Canon EOS-1D X. Save more on New Canon EF Lenses Mail-in Rebates ! 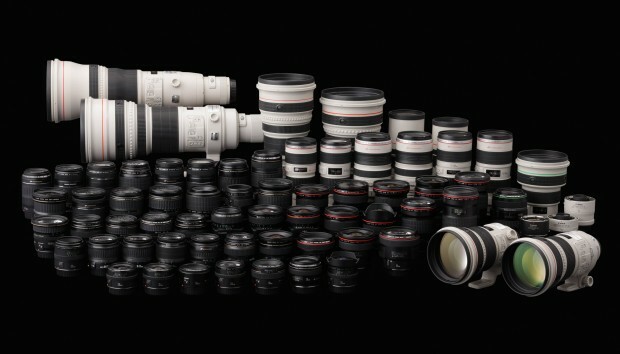 ">Save more on New Canon EF Lenses Mail-in Rebates ! Hot Deal – Canon EOS 60D w/ 18-135mm Lens for $759 ! 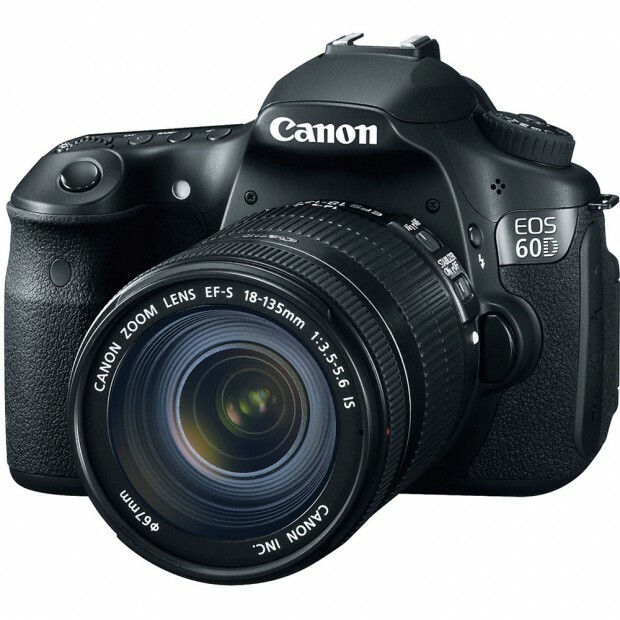 ">Hot Deal – Canon EOS 60D w/ 18-135mm Lens for $759 ! eBay top rated seller BigValueInc has a hot deal on Canon EOS 60D. Hot Deal – Canon 6D w/ 24-105mm Lens for $1,849 ! 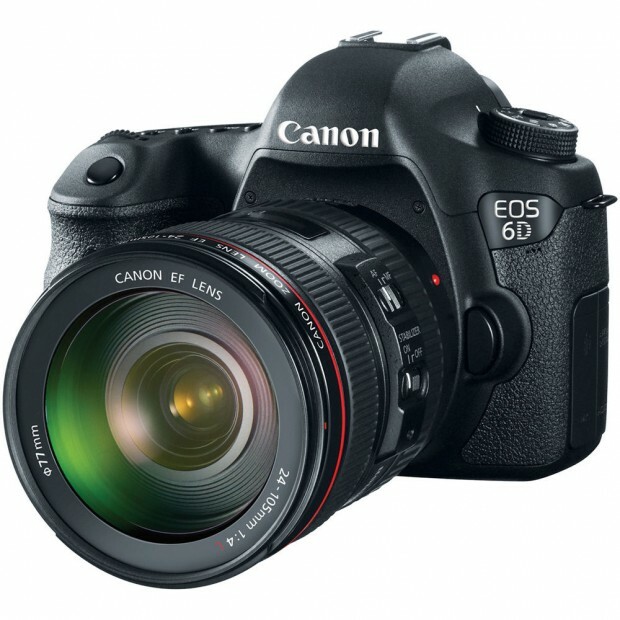 ">Hot Deal – Canon 6D w/ 24-105mm Lens for $1,849 ! eBay.com top rated seller BigValueInc has a great deal on Canon EOS 6D. Hot Deal – Canon 5D Mark III for $2,513 ! 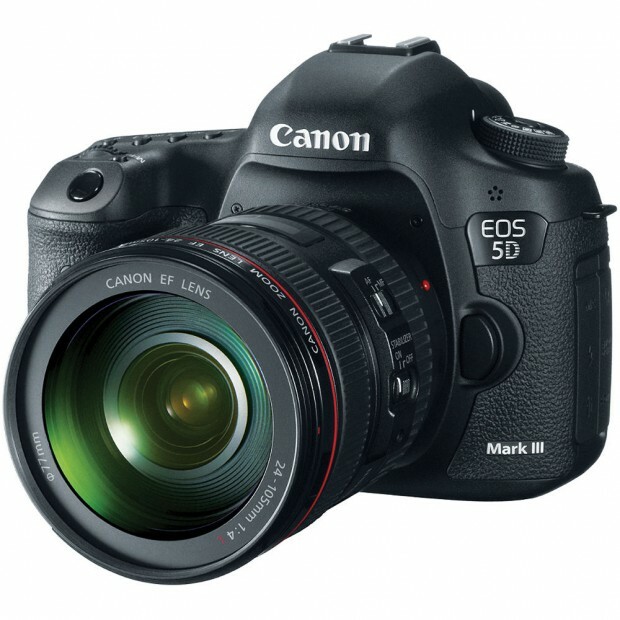 ">Hot Deal – Canon 5D Mark III for $2,513 ! 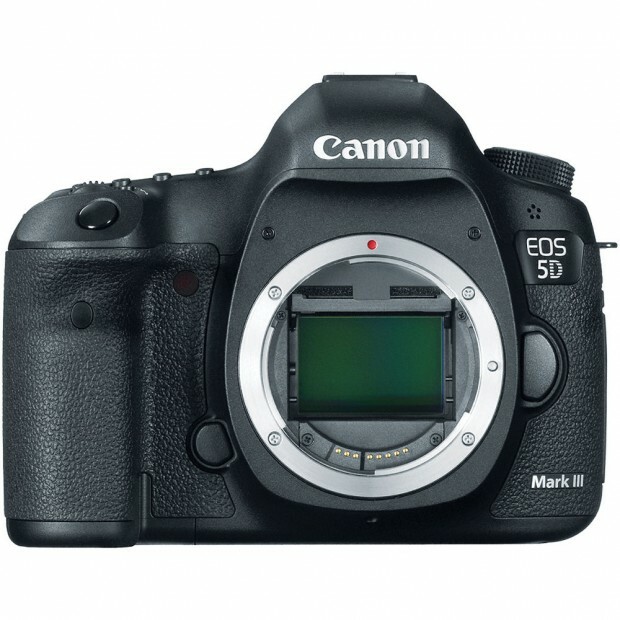 eBay.com top rated seller 6ave and Get It Digital has a hot deal on Canon EOS 5D Mark III. 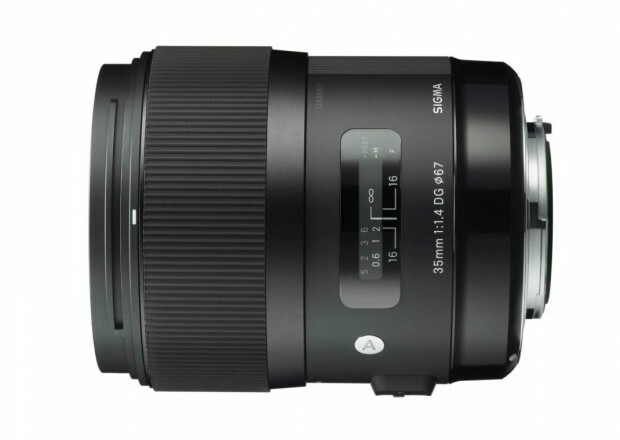 Sigma USA authorized dealer 47st Street Photo has a great deal on Sigma 35mm f/1.4 DG HSM Art Lens. Refurbished Deals: 70-200mm f/2.8L II – $1,789, 24-70mm f/2.8L II – $1,629, 100mm f/2.8L Macro IS – $759 and More ! ">Refurbished Deals: 70-200mm f/2.8L II – $1,789, 24-70mm f/2.8L II – $1,629, 100mm f/2.8L Macro IS – $759 and More ! Canon USA Direct Store has several hot refurbished lens deal back in stock again. You will 1 year USA warranty from Canon. Add to cart to see final price. Hot Deal – Canon EOS 6D for $1,349 ! 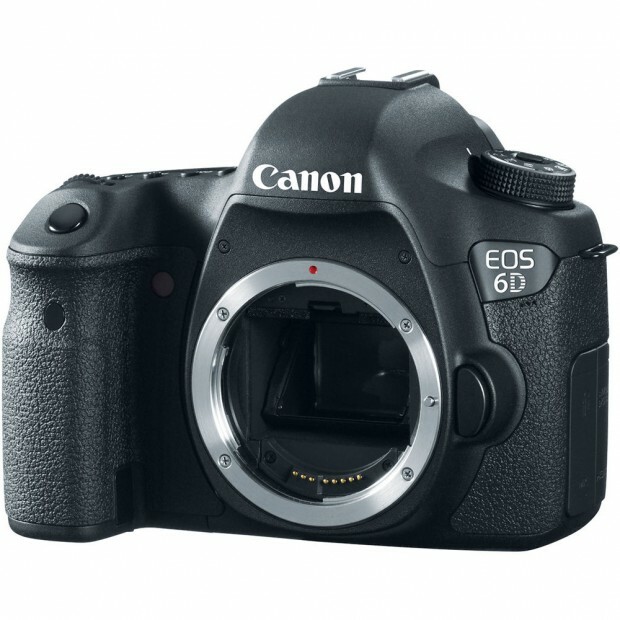 ">Hot Deal – Canon EOS 6D for $1,349 ! eBay.com top rated seller Big Value Inc has a hot deal on new Canon EOS 6D body. Hot Deal – Canon 5D Mark III w/ 24-105mm Lens for $2,899 ! ">Hot Deal – Canon 5D Mark III w/ 24-105mm Lens for $2,899 ! eBay.com top rated seller BigValueInc has a great deal on Canon EOS 5D Mark III full frame DSLR camera.